Like I always say "You cant win if you dont enter!" 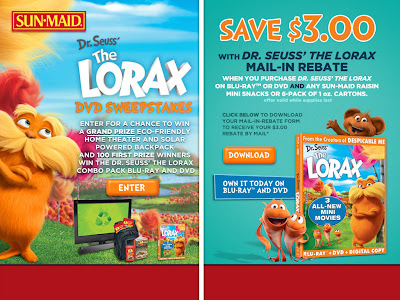 I love to find online sweeps to enter. 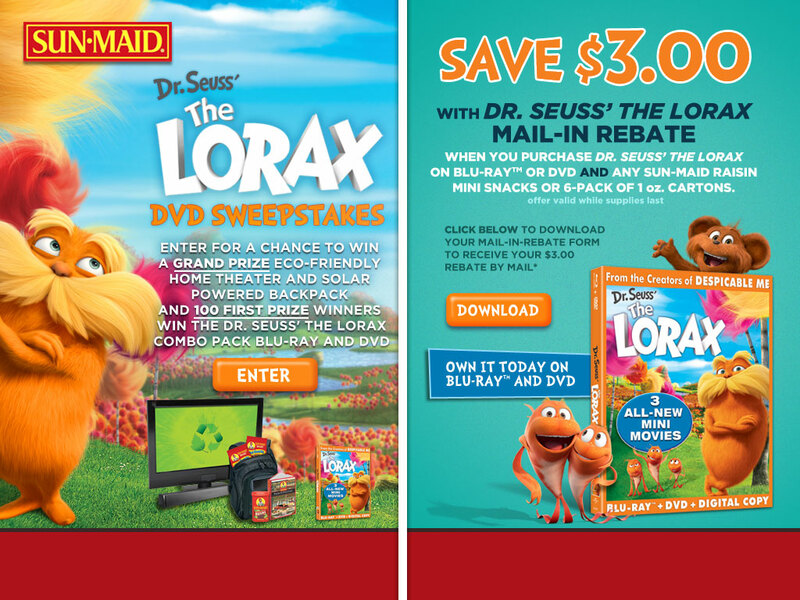 I have been entering sweepstakes for many years and have won some cool prizes. I have found a few this week I wanted to share. 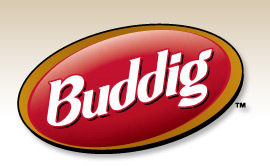 Do you buy Buddig Products? Enter for a Chance to Win! They're giving away FREE gas for a year! 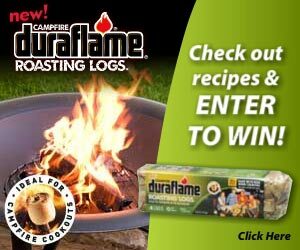 Just fill in your details at Duraflame for your chance to win a brand new fire pit for your backyard and a supply of duraflame® Campfire Roasting Logs given away monthly this summer. Walgreens Big Change Big Trip Sweeps from Walgreens to win a trip to Las Vegas to see "Menopause the Musical" Plus you can also win Walgreens gift cards or Spa Packages. 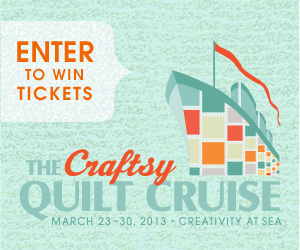 Craftsy - Quilt Cruise Giveaway. Craftsy’s first-ever Quilt Cruise will be leaving the dock on March 23, 2013, for a week-long Caribbean vacation full of your favorite pastime. Join instructors Carol Ann Waugh, Weeks Ringle, Pam Holland, and Sue Bouchard on the high seas to learn new techniques, fun spins on traditional methods, and a variety of projects. Immerse yourself in the Craftsy quilting community as you craft alongside fellow enthusiasts! Hop off board when the ship docks in Jamaica, the Cayman Islands, and Mexico for fun excursions before you reboard for more quilting adventures. Craftsy is even giving away one pair of tickets every month, so you and a guest can get away for an incredible quilting experience and Caribbean vacation! Have you found any good sweeps to share? I LOVE to enter them!